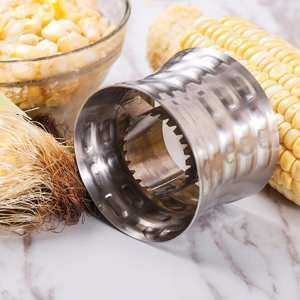 Plastic shell and wavy stainless steel blade design. 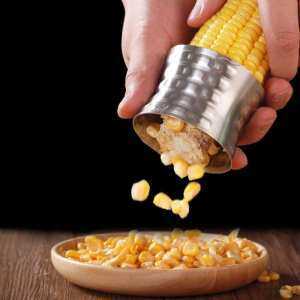 Efficient kitchen tool, quickly remove corn kernels from cob. Durable, anti-corrosion, stand wear and tear. 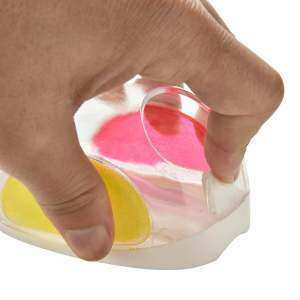 Separated container, easy for cleaning. Perfect for picnics, BBQ and all sorts corn cooking kitchen duties. 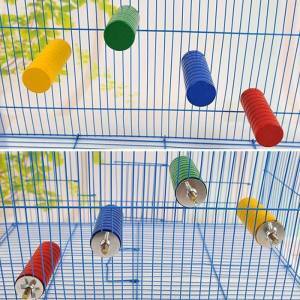 Material: Plastic + stainless steel. 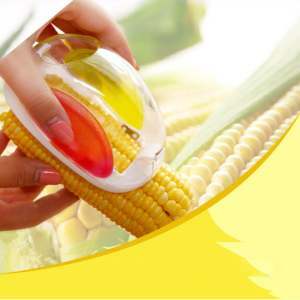 Fit perfectly around corn contour. 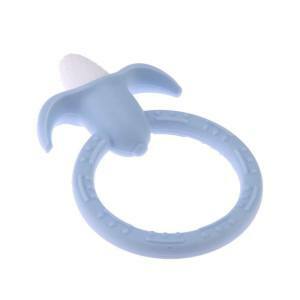 Easy and convenient in usage. 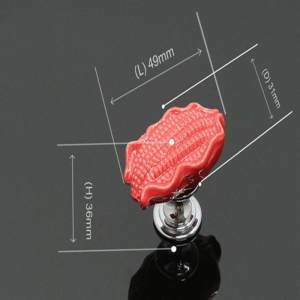 Size: 10.5 X 6.8 X 2.5cm/4.13 X 2.68 X 0.98\"
The re-usable wine stoppers slow down the oxidation process that occurs after opening a bottle of wine,to extend the lifetime and enjoyment of your wine. 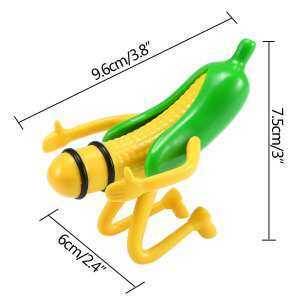 Funny corn shape,great for a party or a hilarious gift,everyone will like this interesting little gift. 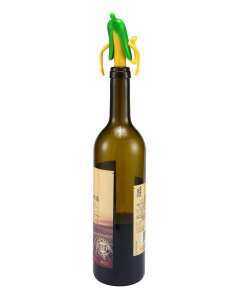 Perfect for the wine enthusiast, perfect wine accessories,your friends will like this interesting little gift. 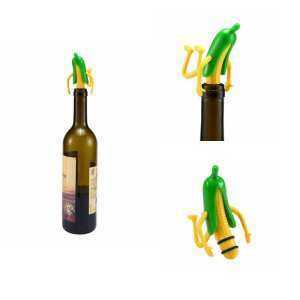 Fits most kind of wine bottles.Made of ABS and rubber,high quality materials.